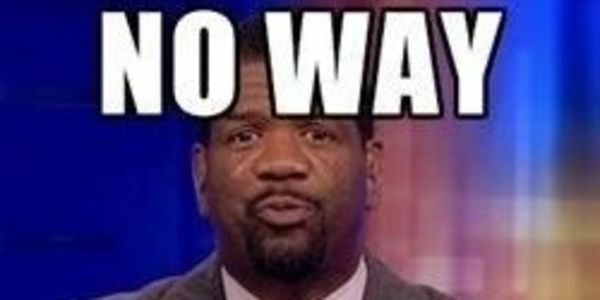 Rob Parker is a proven racist constanly inciting one-sided discourse with no fair balance of discussion. People look to sports for recreation and a place to escape from our toxic political environment. We do not want race-baiters in the current year.